New York City is one of the most-marvelous cities in the entire world. 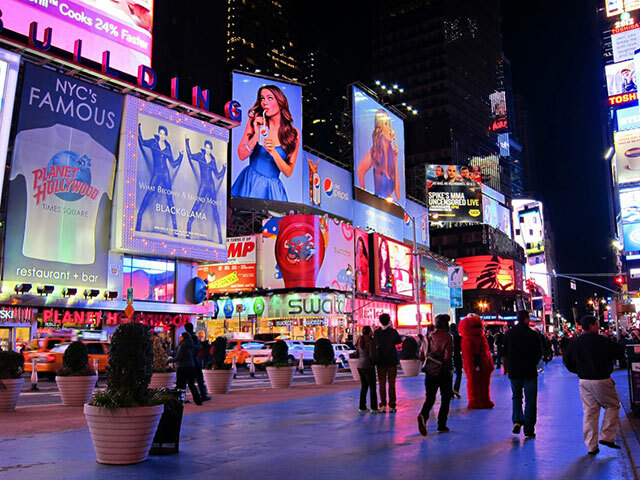 The urban, buzzing atmosphere of the center of NYC is like nothing you will ever experience. The sheer vastness of the city means that it has become a popular tourist destination for people all over the world. There are a wide variety of things to do in the city, and so you will want to stay there for at least a week, if not longer. While in the city, you should work to make your trip extra special. 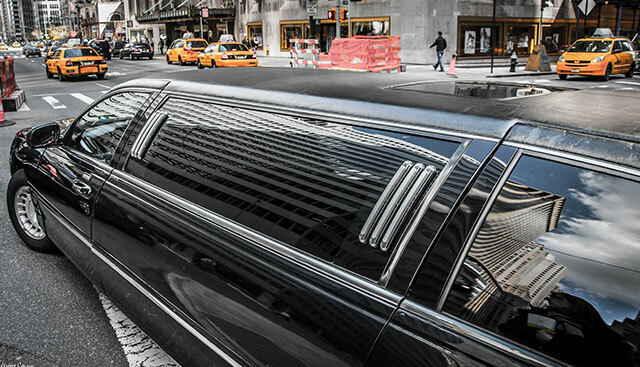 Here are six amazing ways to see New York City in style. The moment you get to the city, your vacation begins. The last thing you want is to get off the plane and have to hail a cab. Instead, why not hire a luxury limo to take you to your hotel? Look at the airport limo service here and book your travel arrangements in advance. As a nice start to the trip, you could ask your driver to take you on a quick tour of the city center. There are many districts in the city and, if you don’t know New York, you could find it hard to choose a nice area. Two of the best areas to stay in are Chelsea and Soho. There is a range of stunning hotels in these areas, and the districts are popular with tourists so you will feel right at home. 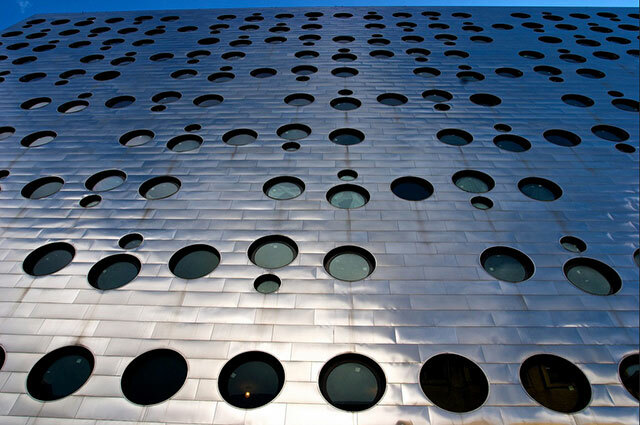 The Maritime Hotel in Chelsea is one of the best hotels in the city, and many celebrities stay in their when they visit the area. Times Square is wonderful at night. When making your dinner plans, you should consider having a meal in the area. There are plenty of restaurants around the square, but one of the best has to be Colicchio & Sons. The restaurant serves fine cuisine that every New Yorker just adores. The expert chefs often put on tasting platters for guests so that you can try a variety of delicious dishes in just one night. Make sure you book your table in advance, though, as the restaurant tends to book up fast. You can’t go to New York City and not catch a show on Broadway. The city has a fantastic theater scene, and it is well worth seeing a show if you have the time to do so. 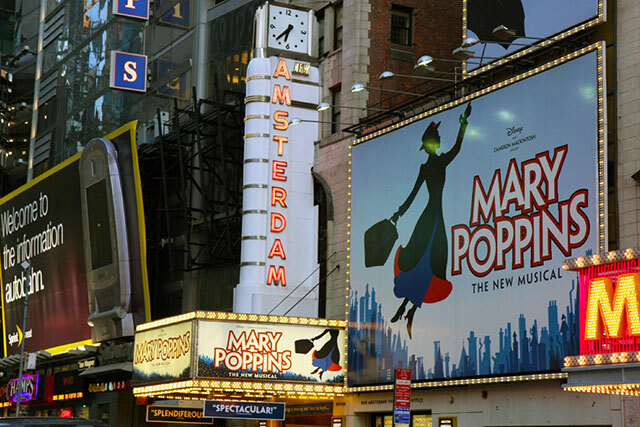 Throughout 2014, Aladdin will be playing at the New Amsterdam Theatre in the city. The show has received great reviews from top theater critics and so is worth checking out on your trip. Everyone from Billy Joel to Motley Crue will be playing in Madison Square Garden this year. 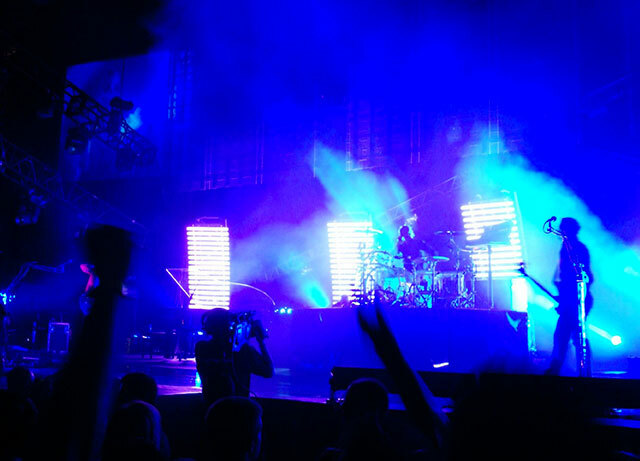 Watching a concert in the venue is the perfect way to make your trip to New York special. Make sure you check the venue website to see what concerts are happening while you are in the city. The venue attracts a range of artists and singers and so there is sure to be someone that you love. You will want to experience all areas of New York while you are in the city. 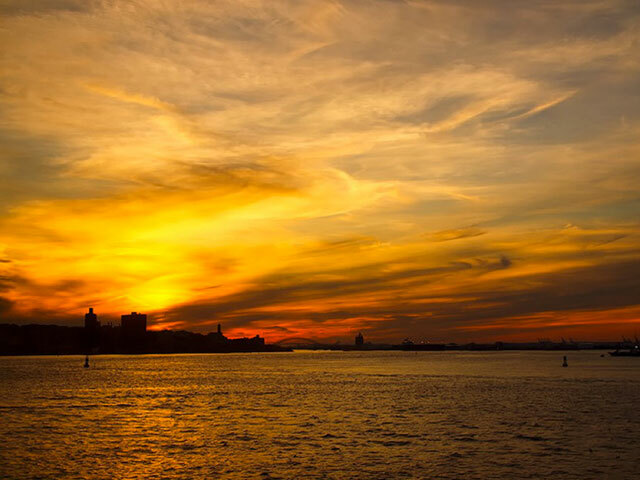 Take the ferry to Staten Island and see some of the attractions the borough has to offer. From Staten Island Zoo to the Clove Lake Park there are many things to do in the region. Set aside a day to explore the island. Many people miss out this borough when they visit NYC. Doing so would be a shame when it has so much to offer.